Blendtec WildSide - Got Greens? Available here direct from Blendtec. Available here from Beyond Blenders with free shipping and no tax. 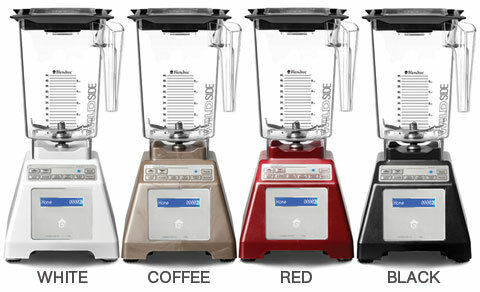 As with all Total Blenders direct from Blendtec, the WildSide features 6 pre-programmed blend cycles, manual speed controls, a 7 year warranty. 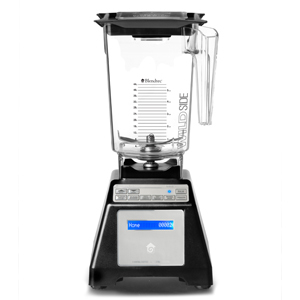 The HP3A Blendtec WildSide is the same blender as the Total Blender but features 24 pre-programmed blend cycles and Free Shipping at Beyond Blenders. Do you live on the WildSide? Do you want to?. Is Beyond Blenders out of business? I am a customer and cannot successfully contact them for some warranty work. ? P – I’ve tried contact you through the email you provided but it continues to bounce. I’m sorry to learn of your difficulties with your Blendtec. 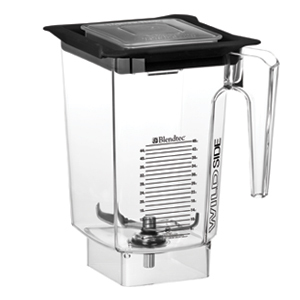 I don’t believe Beyond Blenders is out of business but since they are/were an authorized Blendtec dealer, your blender is under warranty direct through Blendtec. You should call Blendtec Customer Service, 1-800-253-6383, and have your serial number handy.